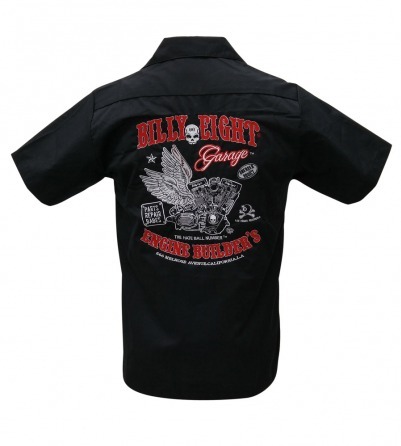 Head to work in style in this Billy Eight, Engine Builders work shirt. 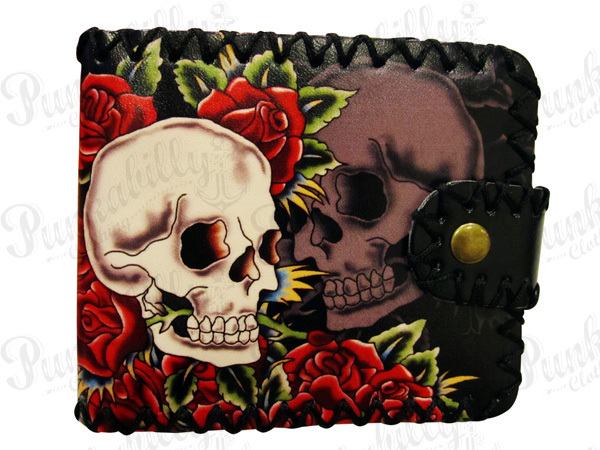 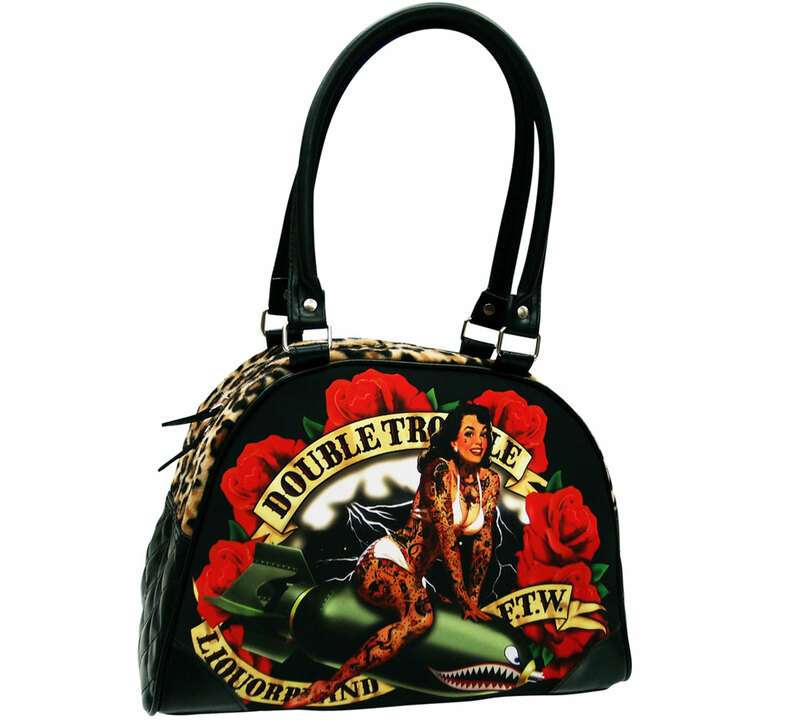 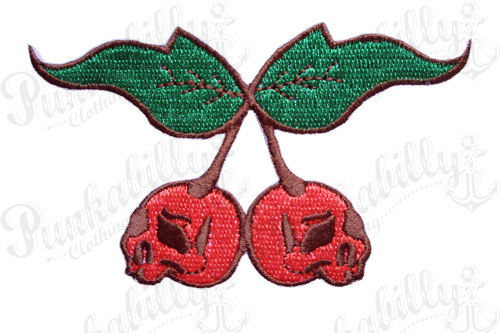 This rockabilly men’s favorite shows off your love for all things manly with tattoo inspired designs, skulls and wings, motor engines, and detailed stitching. 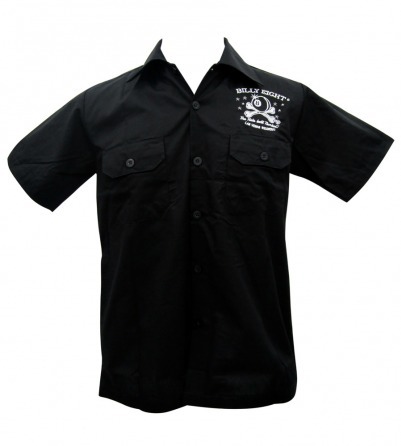 Get your motor revving in this rockabilly men’s shirt.